With a gift of $35, you can give the gift of comfort and care by sponsoring a cat cubby or kennel run at either of our shelters. 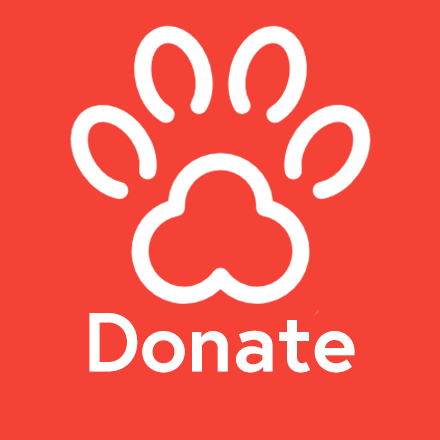 Your gift will be acknowledged in the cattery or kennel of your choice. A certificate will hang in your honor on the cubby or kennel run in the shelter you designate.